When you go over to someone’s house and on your arrival you get welcomed by this little beaut! Pugs have always been a favourite of mine, meet Jessie! Such an excitable little dog who was full of energy. I love it when life surprises you with moments like these, you value them so much more. If you are one of those unlucky individuals in the world who suffers with acne like I do, then do not panic! I repeat myself, do not panic! It’s one of those things that most commonly people would suffer with in their teenage years, but surprisingly, even people in their 20’s struggle to cope with this problem as well. We can all admit to ourselves that it brings us down and makes us feel so worthless. And it all comes down to the fact that in our society, their is a lot of competition between which female has ‘perfect’ skin. Unfortunately we may not be one of those girls, but we do have another quality which makes up for it. I kept thinking to myself, what can I personally do to improve my skin? And suddenly it clicked, it became obvious that I wasn’t using any products on my skin which were benefitting me. From a young age I suffered with eczema on my legs, arms and it made me very self conscious as I was growing up. My sensitive skin lead me to be insecure and I never felt comfortable within myself. Especially when going on holidays or simply being around my friends because I felt like the odd one out. Until I grew older I knew I had to find something which would help cure this acne on my face. The only time makeup is worn will be the weekend, so throughout the week I have bare skin. So I went to John Lewis and treated myself to the dermologica travel kit. I was recommended this by someone in a salon which I visited earlier on that day. Reason being, I got turned away from having a facial that I had booked. These small yet satisfying products have definitely made me want to take care of my skin forever. After using them, your skin feels fresh and it creates a nice shine which tells me that it’s removing the dirt from the pores. I would highly recommend this set to anyone who has faced troubles like mine. 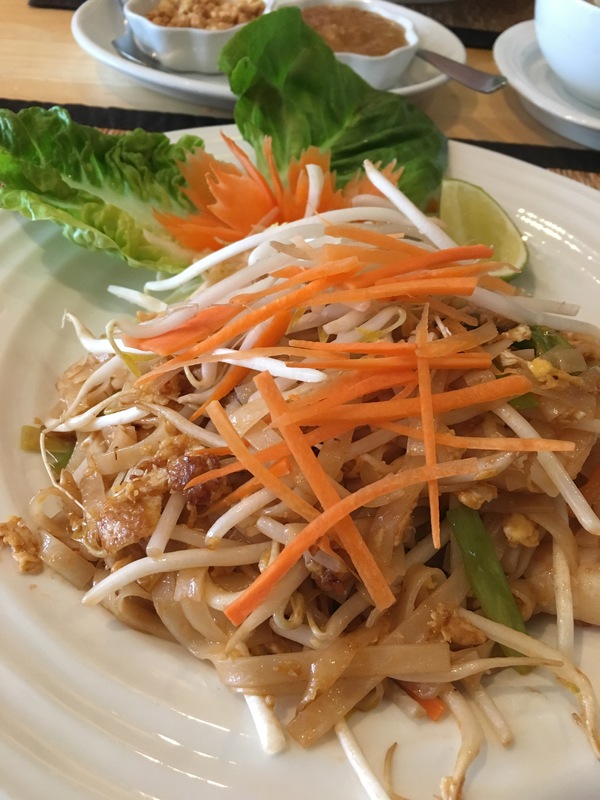 I’m lucky enough to have a friend who treated me to this lovely prawn pad Thai. It’s her favourite restaurant in Southampton and we were feeling peckish, so we thought why not! Their lunch deals are so cheap for what you are given. We had simple starters of prawn toast and satay chicken, followed by pad Thai. You can instantly tell that the food is all cooked from fresh. The presentation is always spot on and the service from the waitress was fab! She welcomed us in a cultural way as soon as we walked in. I could also smell the incense burning which made me feel relaxed. It was a comforting experience and the food has never failed to impress me. I recommend this place if you ever need a pit stop and fancy some Thai food, this is the place to visit! 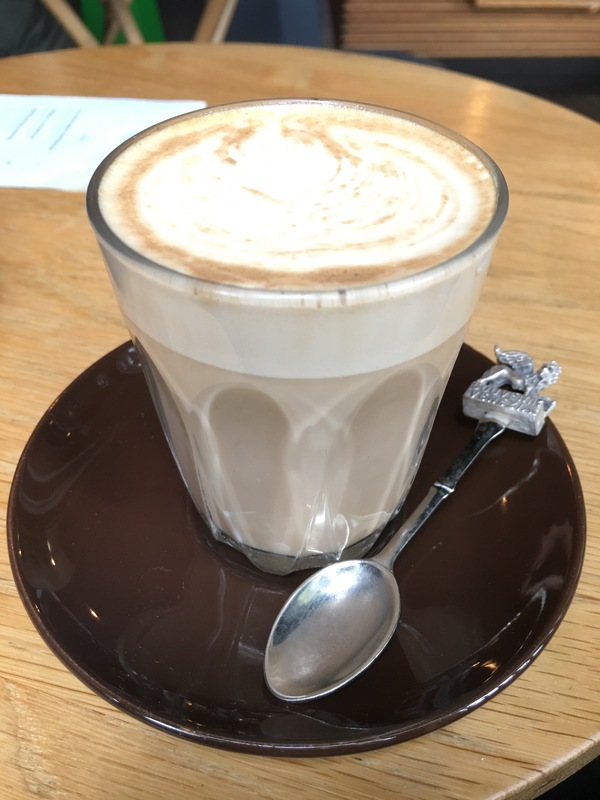 I love it when baristas actually make an effort with how your coffee is presented. Mans got skills! I genuinely can’t live without coffee when I am constantly on the go with my job. I always order a soya late because I’m not particularly a fan of cows milk. 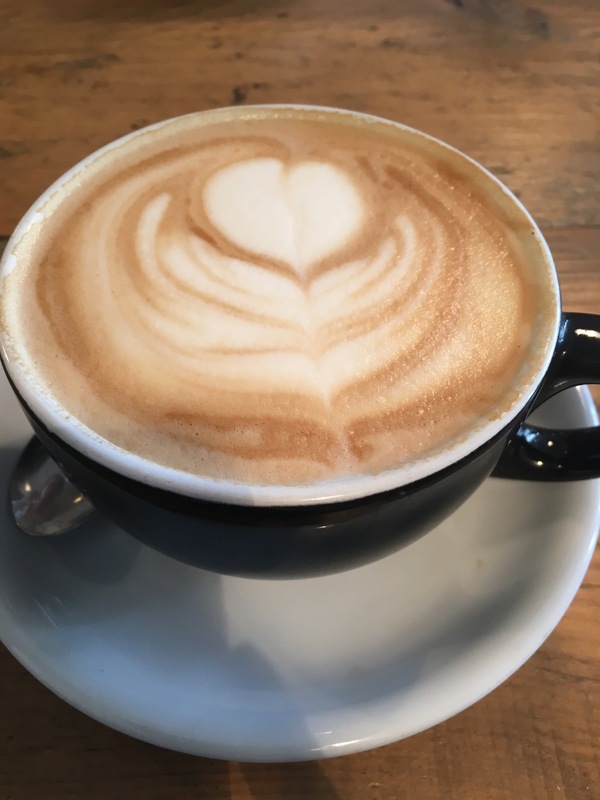 Hopefully I can treat myself to a coffee machine soon and do my own coffee art! This is literally the taste of Greece in southampton! 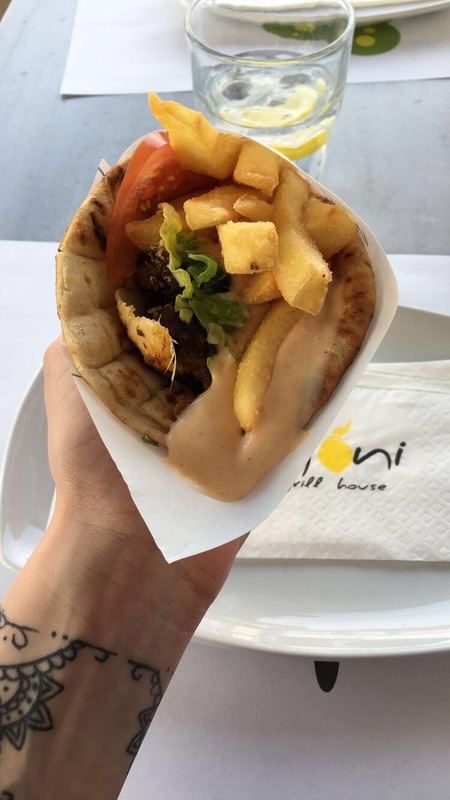 I couldn’t help myself but to try the chicken souvlaki. I knew what these were like as I ate many of these whilst visiting Athens. They are known to be very popular on the streets of Greece. 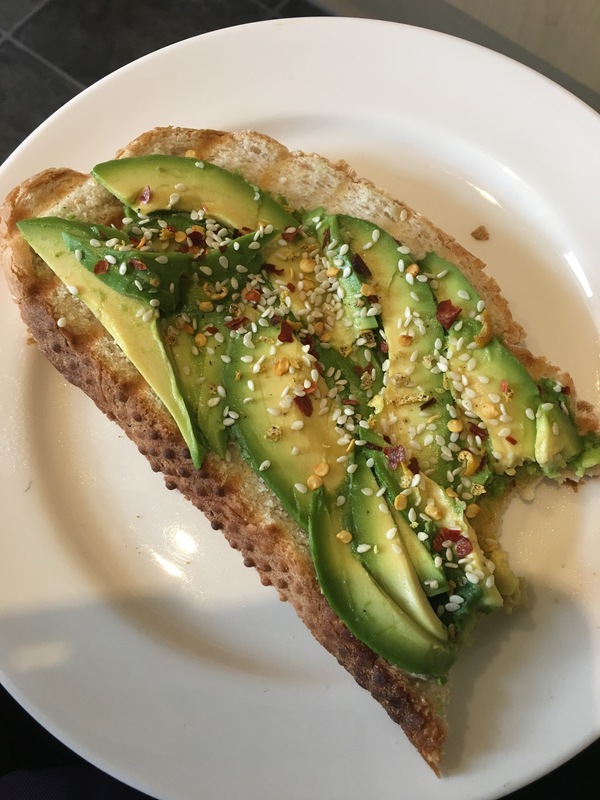 It may look like a snack to you but trust me, it’s packed with all the goodness you need! 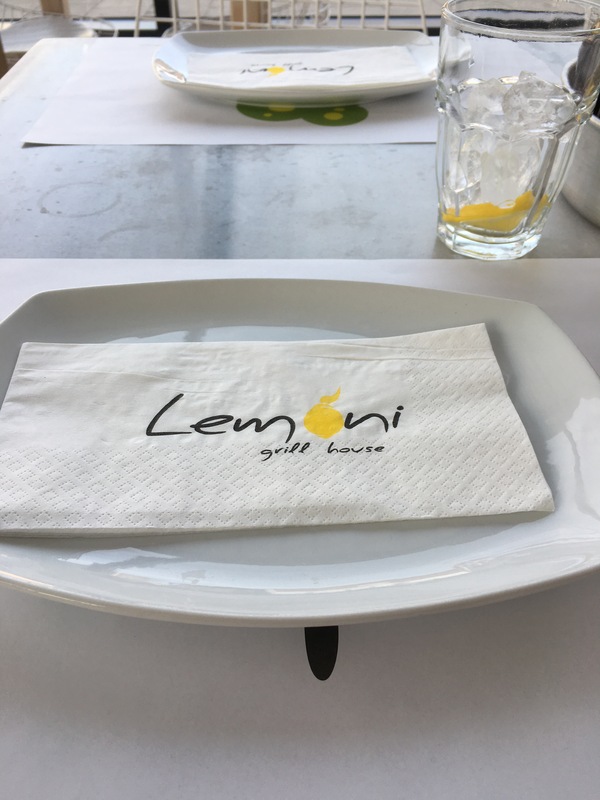 If you’d like to try traditional dishes from Greece then lemoni is the place to go. My partner and I decided to go out for a casual drink nearby. 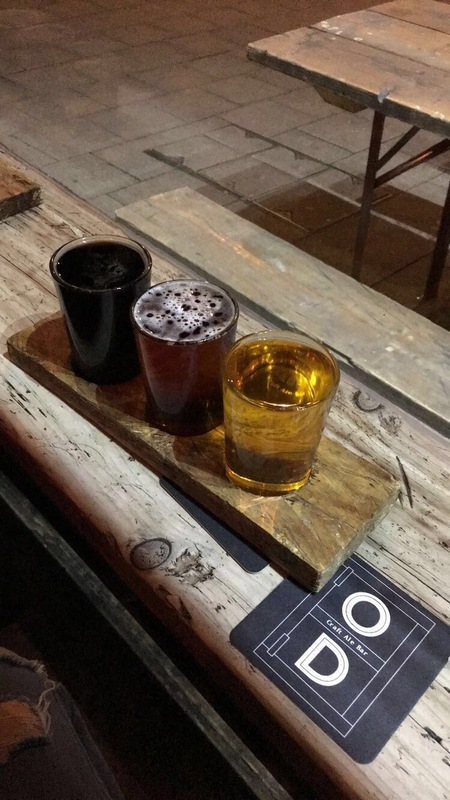 There’s this cute little craft and ale bar called overdraft just opposite our flat. After walking in, the environment was chilled and the settings were quirky. From brick Work surrounding you, to metal hooks giving that rustic vibe. This is a bar which you can grab 3 beers or ciders of your choice, for a whopping £4.50! Out of the selection, I loved the mango cider. It was a refreshing, summery drink which wasn’t too heavy. Fruit ciders are a winner for me personally. I also tried coffee infused ales which were different but very bitter. Pleased to announce that I am now a volunteer for voice fm based in Southampton! This will open many doors for me in the future especially for radio presenting. I’m planning on creating my own comedy show once I feel confident enough on air. Here’s to the future!